Ducati Motor Holding S.p.A. is a globally renowned motorcycles design and manufacturing company from Italy. Ducati motorcycles are considered to be one of the fastest and best performing super sports motorcycles for commercial use all around the world. 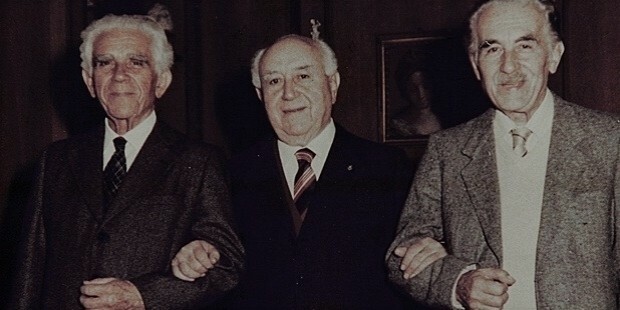 Antonio Cavalieri Ducati and his sons – Bruno, Marcelo, and Adriano Cavalieri Ducati founded Societa Scientifica Radio Brevetti Ducati. Ducati was founded in 1926 as Societa Scientifica Radio Brevetti Ducati by Antonio and his three sons for making condensers, vacuum tubes, and other parts for radios. It later went on to collaborate and produce engine-mounted bicycles for commercial public use. Ducati is headquartered at Bologna, in Italy. 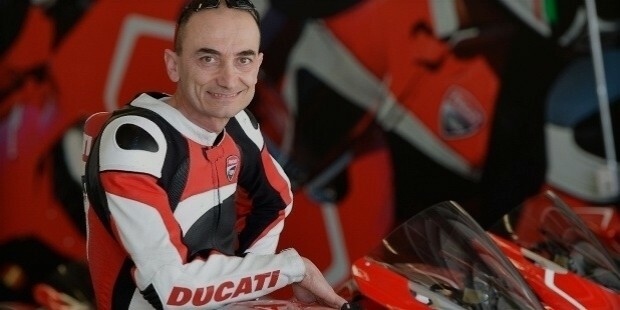 Claudio Domenicali is the current CEO of Ducati Motors. After getting success with the radio component manufacturing business even through the War, Ducati and Sons established a manufacturing factory in 1935 in Borgo Panigale in Bologna. In 1944, SIATA introduced the hugely popular ‘Cucciolo’ engines that could be mounted on bicycles by the owners. These small 50 cc engines became very popular and many entrepreneurs started buying these in bulk and produced their own brand of engine-mounted bicycles. In 1950, SIATA collaborated with Ducati to launch the ‘’55M’’ and ‘’65TL’’ motorcycles with a 48 cc engine, which became a huge hit with the public. 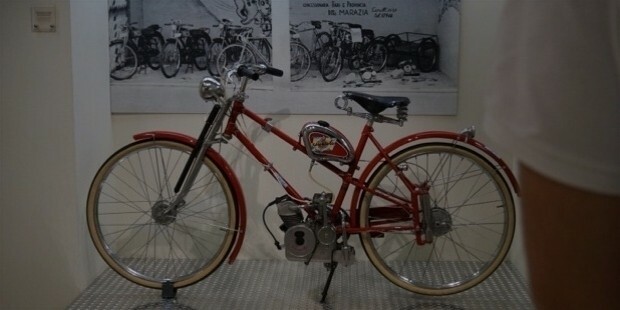 In 1952, Ducati introduced the 65TS cycle and the 4-stroke scooter ‘’Cruiser’’, at the Milan Auto Show. 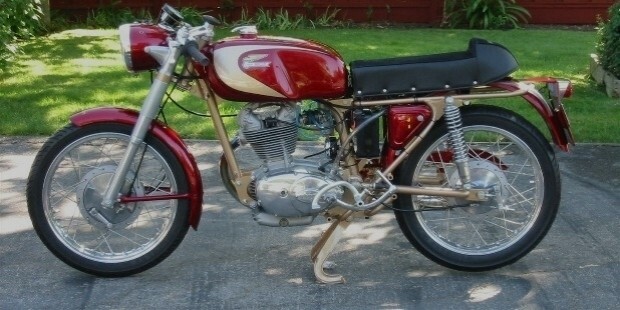 In 1953, Ducati was divided into Ducati Meccanica SpA and Ducati Elettronica, the former produced motorcycles and the latter is engaged in producing electronic goods. In the 1960s, Ducati made history in the world of motorcycling by making a 250 cc road bike which was the ahead of its time, named the ‘Mach 1’. In 1973, Ducati pioneered the V-Twin displacement technology in motorcycle engines along with its patented Desmodromic valve design. Ducati is today known for producing high-performance sports motorcycles and commercial sport bikes. 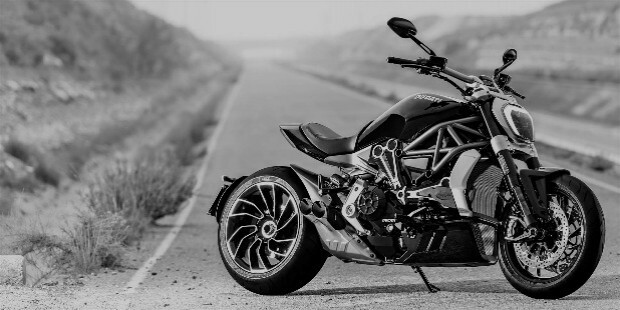 After having changed hands frequently down these years, Ducati is today owned by the Lamborghini (Automobili Lamborghini Spa), which, in turn, in owned by German luxury carmakers, Audi. The Volkswagen Group is the main company which eventually owns Ducati today. Ducati is globally renowned for its large-powered 4-stroke 90-degree V-Twin engines with the patented Desmodromic valve design. These modern motorcycles maintain a lead position as the top choice for motorcycle racing enthusiasts. 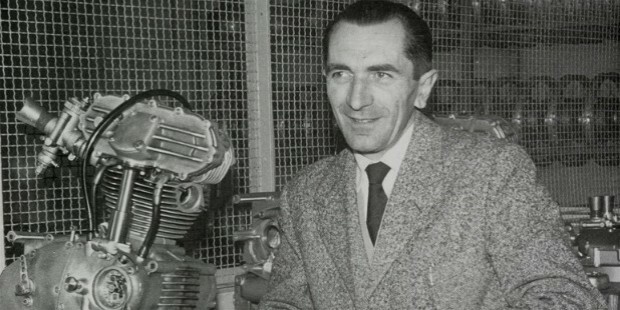 Fabio Taglioni, Ducati’s chief designer in the 1950s has been the inspiration for the modern engine designs of today’s high-performance motorcycles. 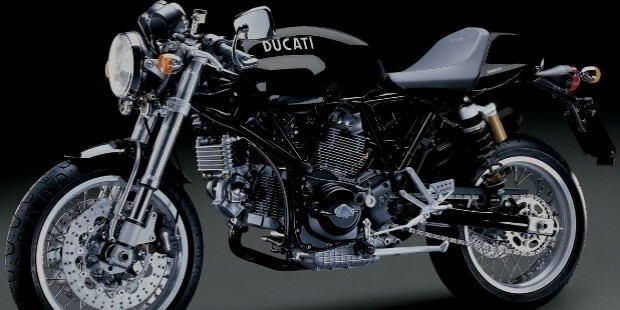 Based on this, Ducati unveiled the ‘Pantah’ in 1979. The engine was further improved in the Ducati SS (SuperSport) series of the 1980s. Today, Ducati is engaged in design and production of a large range of motorcycle engines, with varied engine capacities and cylinders, as well as the type of valve activation and the fuel delivery method. The company has manufactured engines with 1, 2, 3, and 4 cylinders, that are operated by pull-rod valves and push-rod valves. These have single/double/triple overhead camshafts. Ducati has also manufactured 2-stroke and a single-stage diesel engine, mostly for generators, motorboats, emergency pumps, and garden machinery. Apart from a wide range of high-performance motorcycles, Ducati is also known for its immense global branding power. The company provides a large variety of accessories, lifestyle items as well as co-branded merchandise with other luxury brands bearing its logo and design on their luxury products. Ducati Motors is currently one of the leading sport motorcycle designers and manufacturers. The company is credited with various innovations in motorcycling technology, especially in the engines. The company continues to progress on this innovative path unveiling even more efficient and powerful motorcycles for commercial and competitive use.